I am not fond of the latest music categories; they confuse me with their multi-hyphenated, trying-to-sound-cool-using-obscure-words titles. 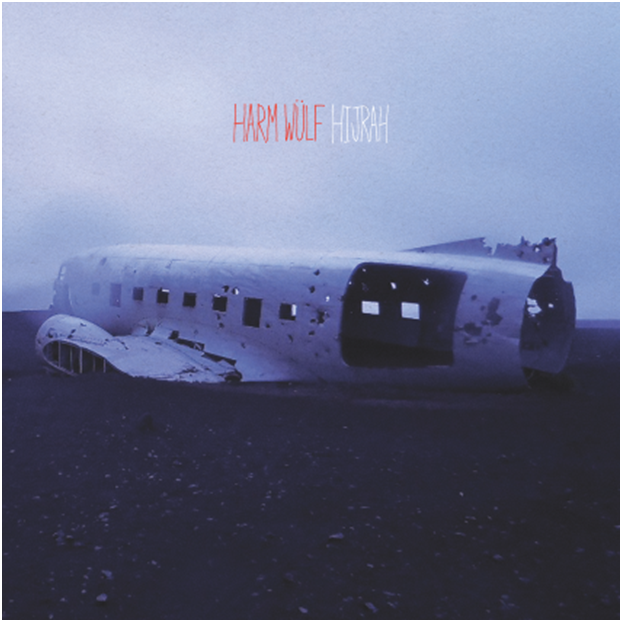 As a result, I have learned to ignore them cause I would hate to miss out on hearing amazing new music like HARM WÜLF’s (G. Hirsch of Blacklisted) sophomore release HIJRAH from Deathwish Inc. because I felt “meh” about the category label. This album is perfect for those times when sugary pop sweetness just won’t do. You can listen to it here on Bandcamp Daily before its August 26th release!